Investing in Bitcoin - Is it worth it? Investing in Bitcoin – Is it worth it? 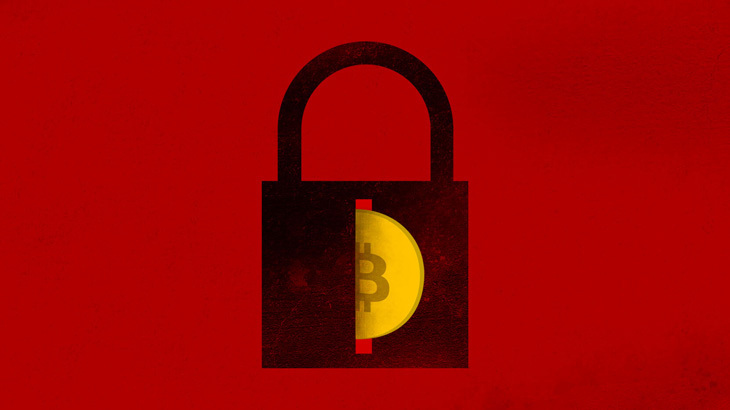 With the rise of ransomware, the value of bitcoins has risen exponentially. Ransomware, malware that encrypts your data and holds it hostage until a payment demand is made, typically in bitcoin, continues to spread daily. Rarely a day goes by that a new ransomware attack, or ransomware variant, is not publicized. Because of the higher demand for bitcoin, the value of the currency continues to rise. This means, early investors in this crypto-currency, have made a fortune. But the investment does not come without a risk. Recently, a bitcoin exchange facility was hacked. The exchange center, Bithumb, located in South Korea, is one of the largest exchange centers worldwide, accounting for 10% of the global bitcoin trade. According to Brave New Coin, the hack resulted in 1.2 billion won ($1M USD) being lost. Consumer account data was also breached. The exact result of all of the breached accounts is uncertain at this time, although it’s a recipe for disaster. The account data breached included the users’ names, email addresses, and mobile phone numbers. One could argue all investments are risky. Which they are. However, most of the risk is correlated to the unknown trends in the value. Are you going to be able to sell for a larger amount than the initial investment? However, when it comes to bitcoin, you also have to evaluate the risk of cyber criminal activity. Is it worth it?